Thank you for referring your patient to our practice! Please use the form adjacent to complete your online referral. You may also reach us by calling our office at 973.746.3466 during office hours. 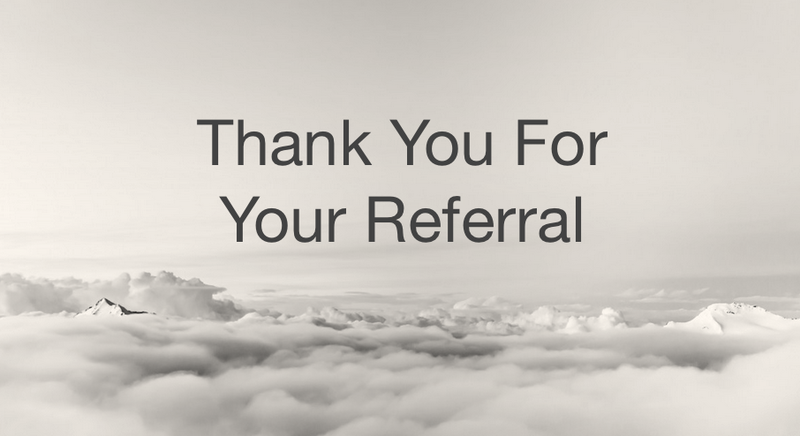 Prefer a Hard Copy referral? Any additional information or requests are appreciated. One of our associates will respond as soon as possible. If you would like to speak with someone directly, you may always feel free to reach us by phone at 973.746.3466.